Dr. Prata is interested in understanding plant systematics and the biogeography of Amazonian flora. Using molecular, morphological, ecological and near-Infrared leaf-spectroscopy data, his recent work examined the genus Pagamea (Rubiaceae) enabling the discovery of cryptic diversity and doubling the number of proposed species for the group (from 7 described species to 15 hypothesized species). 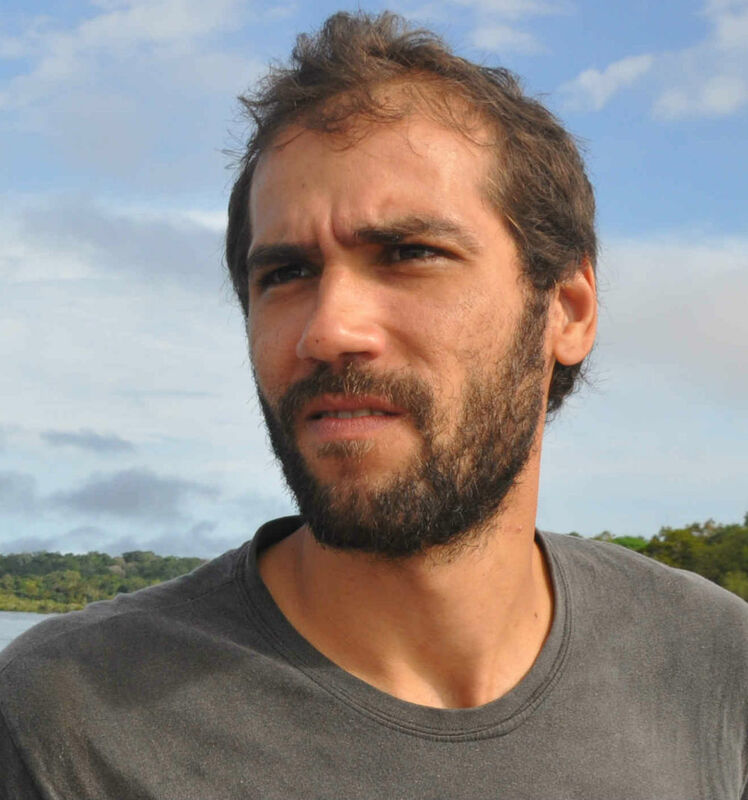 In addition, he is interested in understanding the influence of natural enemies on tree species diversity in the Amazonia and he joins the Center as part of the Natural Enemies and Beta-Diversity in Amazonian Forests Project.